The experience and skill of the Firm’s attorneys enables us to provide capable representation on a variety of matters. From criminal defense to business disputes, and in matters small and large, the attorneys of Franklin, Denney, Ward & Dryer are able to advocate for and advise you in order to reach your goals. We are committed to providing outstanding results for our clients while charging reasonable fees. 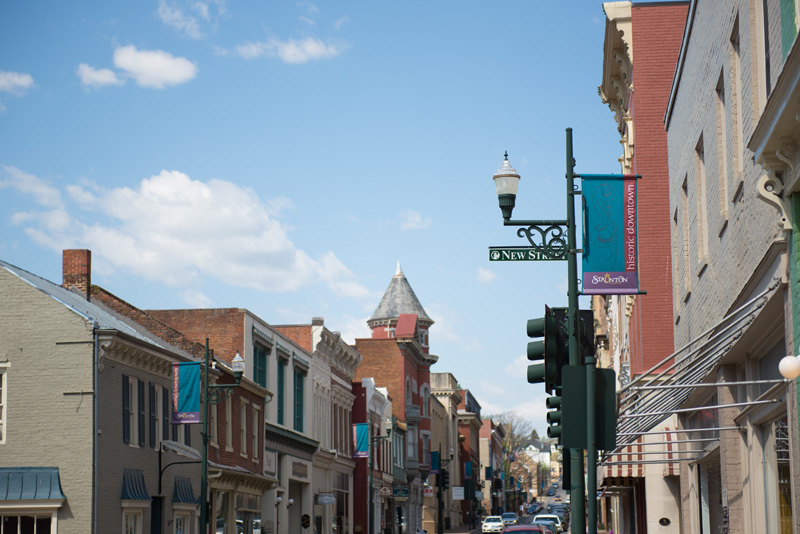 With three attorneys admitted to practice in the U.S. Bankruptcy Court for the Western District of Virginia, the Firm has a very active bankruptcy practice. We represent individual debtors in Chapter 7 cases as well as individual and business creditors. Representation of debtors in Chapter 7 cases are normally charged on a flat fee basis. Following an initial bankruptcy consultation, debtors who wish to file a bankruptcy petition are asked to download, print, and sign our Bankruptcy Worksheet. The signed copy must be delivered via postal mail, fax or in person to the Firm’s office. Representation of creditors may include examination of debtors in the creditors’ meeting, filing objections to discharge, and the institution of adversary proceedings. Whether representing an individual or institutional creditor, our attorneys are dedicated to protecting our clients’ rights in the bankruptcy process. Franklin, Denney, Ward & Dryer provides legal assistance in organizing new businesses or reorganizing existing businesses. Our attorneys provide continuing legal advice to business clients to help them comply with laws and regulations, achieve resolution of legal disputes, collect debts, and to respond to complaints involving the operation of a business. We also provide general services to our business clients, including the drafting and review of contracts, including employment contracts and non-competes, and assistance and representation in real estate matters. The Firm represents both small and large creditors in the enforcement and collection of judgments. 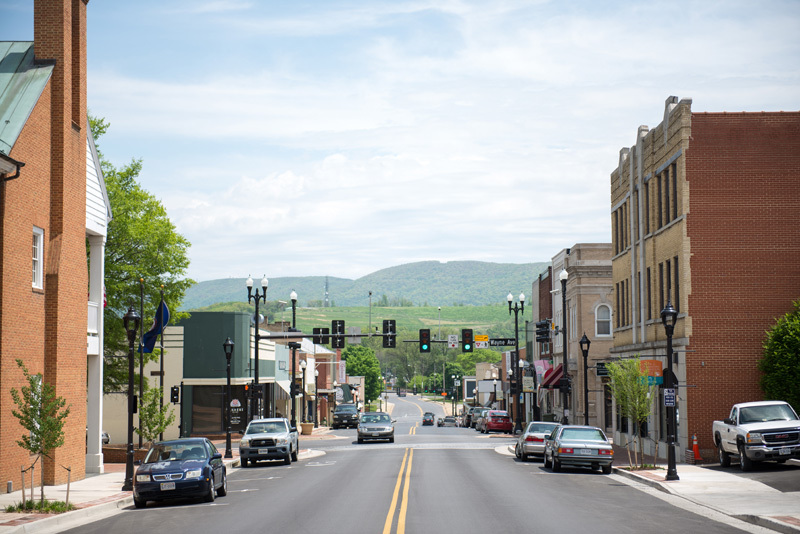 In courts throughout the Shenandoah Valley, our attorneys work to help our clients realize their right to compensation from their debtors. 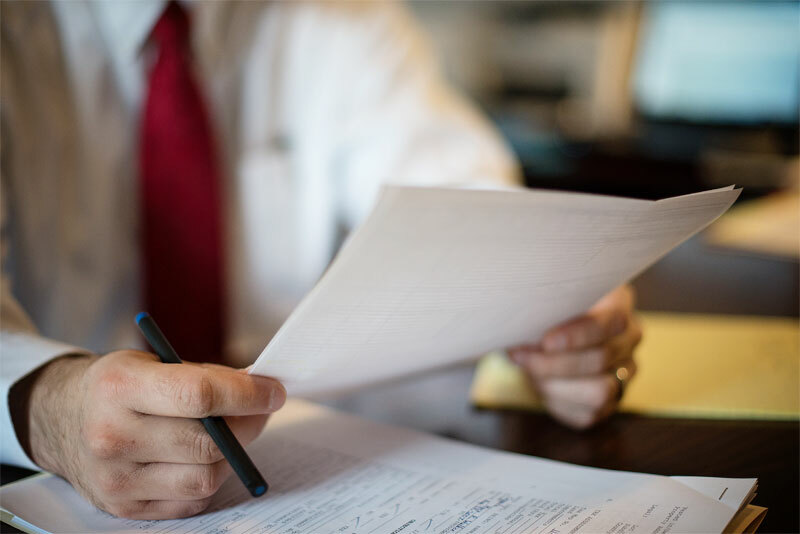 Our experience enables us to ably represent creditors in mechanic’s lien suits, real estate foreclosures, repossession of collateral, deficiency suits, post-judgment executions, and bankruptcy matters. 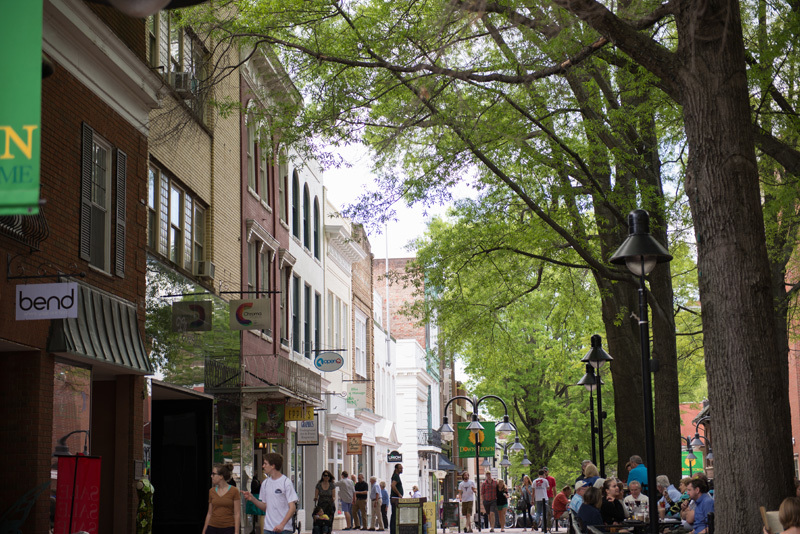 In addition to our bankruptcy practice, we represent debtors who are the subject of legal actions by creditors including violations of the Fair Debt Collection Practice Act, Fair Credit Reporting Act and the Virginia Consumer Protection Act. 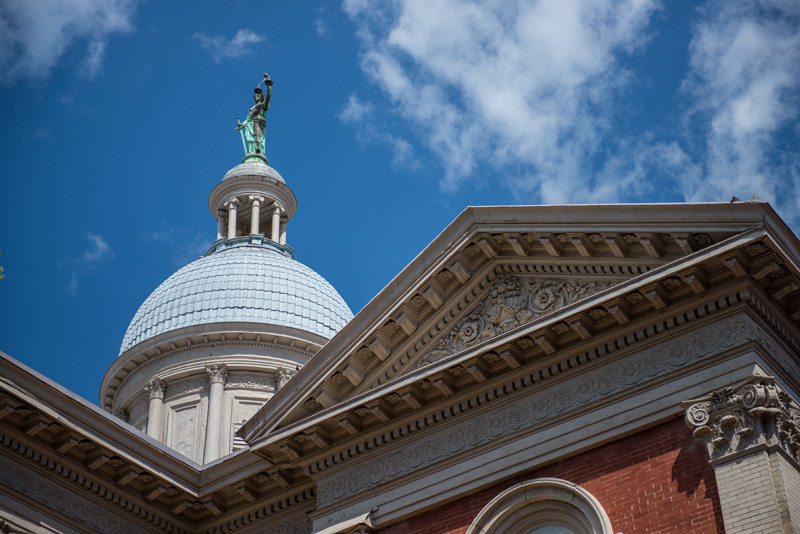 The attorneys of Franklin, Denney, Ward & Dryer represent individuals charged with committing crimes in all Virginia State and Federal courts, including all appellate courts. With decades of defense experience—including representation in capital cases—and familiarity with local courts, our attorneys are adept at representing individuals charged with serious felonies and misdemeanors. Our Firm also provides legal assistance and representation in traffic matters. Finally, our attorneys can assist convicted felons seeking the restoration of their civil rights, including the right to possess firearms. Franklin, Denney, Ward & Dryer provides clients with a full array of estate planning services from the simplest estate to those that are large enough to require estate tax planning and trust practice. Our Firm is able to assist clients with competent advice and drafting of documents for effective transfer of assets from one generation to the next. Documents often drafted by our Firm include wills, simple and complex trusts (including inter vivos and testamentary), advance medical directives, powers of attorney, deeds and any other documents related to estate planning matters. We also provide Estate Administration assistance from probating of the Will to filing of the Final Accounting. Our attorneys represent heirs or estates in Will contests, elective share matters, and estate litigation. After scheduling an initial estate planning consultation, please download, print, and fill out our Estate Planning Questionnaire to bring to your appointment. The information contained in the questionnaire will help us tailor an estate plan to meet your unique needs. While the vast majority of lawsuits result in out-of-court settlements, obtaining a verdict at trial or the most favorable terms for a settlement depends largely on the talent and knowledge of your counsel. 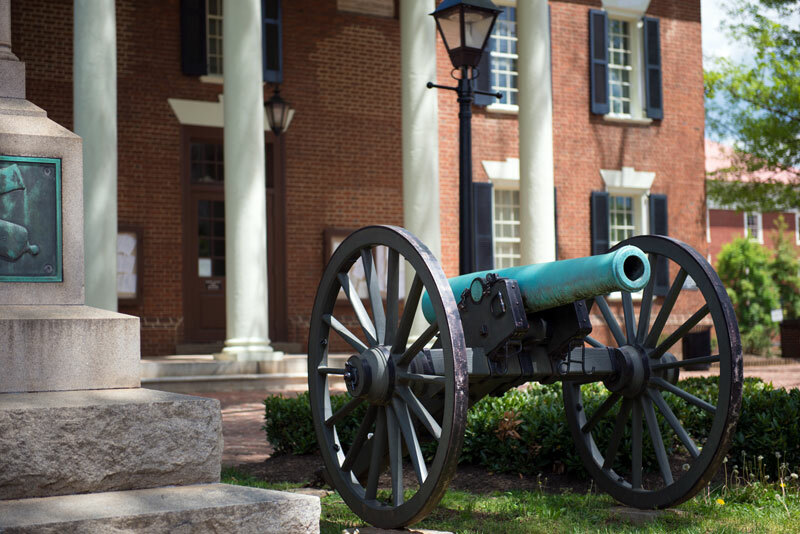 The attorneys of Franklin, Denney, Ward & Dryer represent our clients with integrity and uncompromising ability in Virginia State and Federal trial and appellate courts. We have litigated cases involving a variety of issues: breach of contract; business conspiracy; breach of fiduciary duty; commercial guarantees; serious personal injury and wrongful death; will contests and estate matters; real estate claims, including partition suits. 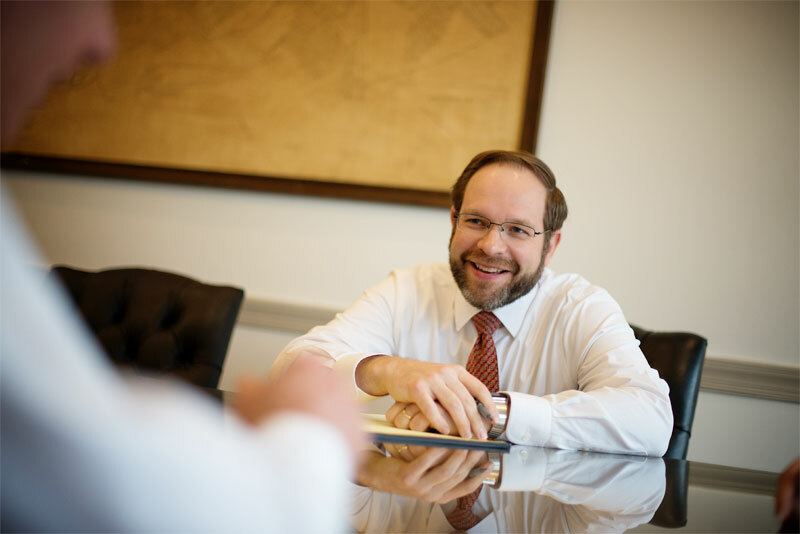 Whether you need an advocate in civil, commercial, or appellate matter, you can trust the Firm’s attorneys to provide you with reliable advice and representation. When looking for an attorney to represent you in your personal injury claim, what matters the most to you—television advertisements and catch-phrases, or trial experience and character that you can trust? 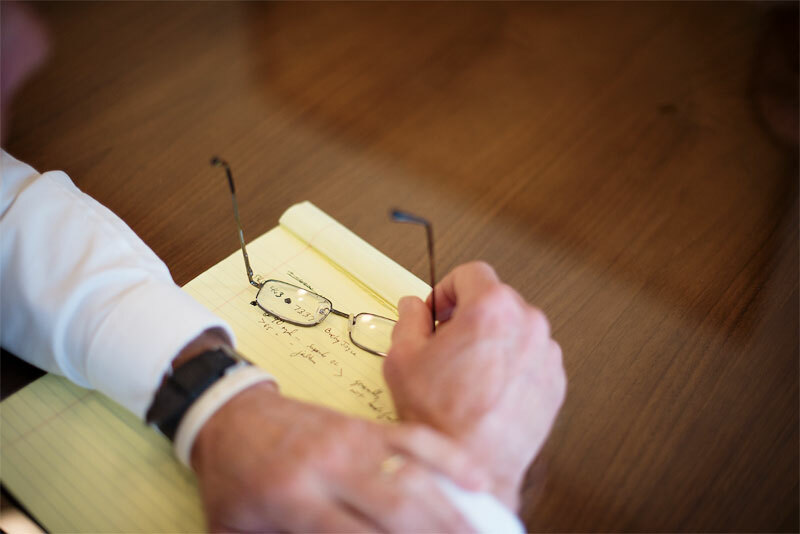 Franklin, Denney, Ward & Dryer is experienced in handling all types of personal injury and wrongful death claims from automobile accidents to dog bite and slip-and-fall cases. 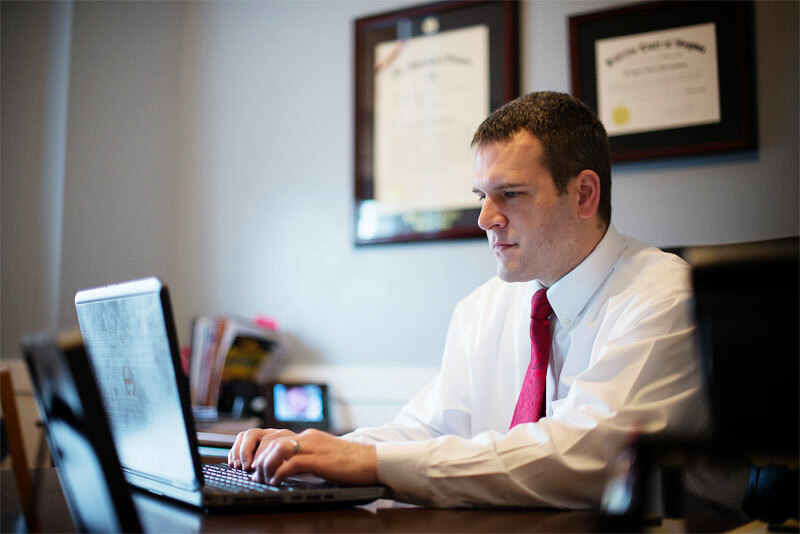 We are familiar with the courts and juries throughout the Shenandoah Valley and will work hard to obtain a favorable verdict or settlement for you. These cases are typically handled on a contingency fee basis, which means the first meeting to evaluate your case is always free and we only get paid our attorney fees if you recover. A trusted name in the real estate community, Franklin, Denney, Ward & Dryer boasts a full-service real estate practice covering residential and commercial transactions for both buyers and sellers. Our services span from closings for first time homebuyers to shopping center developments to Internal Revenue Code Section 1031 tax deferred exchanges. Our staff includes two full-time real estate paralegals, one of whom carries over 25 years’ experience in real estate closing preparation. The Firm’s services include title examination, contract preparation, deed preparation, obtaining title insurance for both lenders and owners coverage, loan closing, and document preparation for purchases and refinances. Our attorneys are fully compliant with CRESPA regulations for real estate closings. Real estate services are generally charged on a flat fee basis based on the complexity and difficulty of the work involved.